Sandwell Adult and Family Learning have been working with us to provide parents with a Paediatric & Adult First Aid qualification. 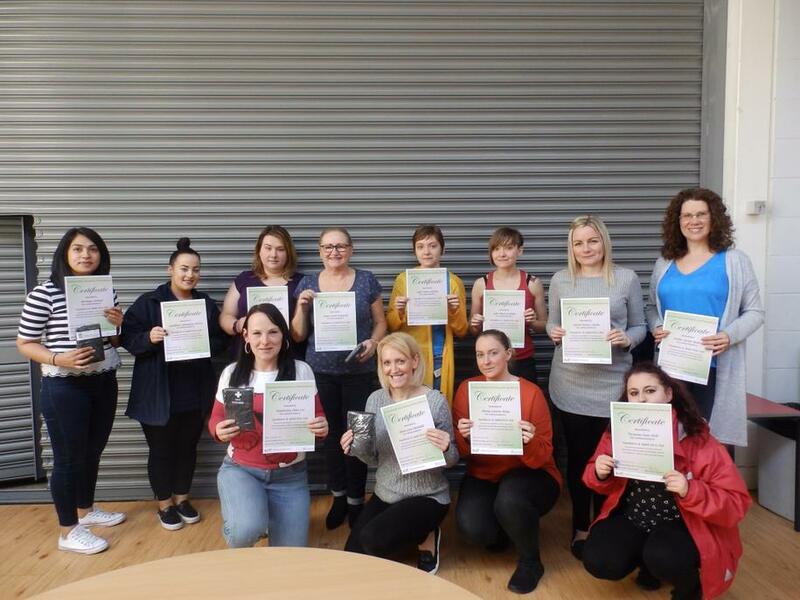 The 7 week course took place at Silvertrees during January and February 2019. The training was interactive and engaging - parents found the topics easy to learn. 12 learners enrolled and all were successful in gaining the full qualification. Medical emergencies and dangerous situations happen all the time and we are never sure when they will occur. First aid training can literally save people’s lives and there are many other benefits – including improving your employment prospects. A small time invested into learning first aid can produce a lifetime of advantages.